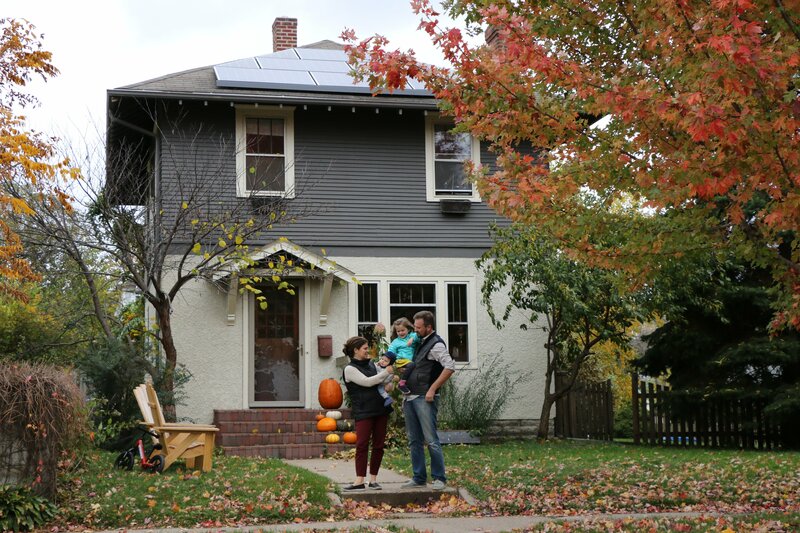 The Mahtomedi Area Solar Co-op is open to residents of the Mahtomedi, White Bear Lake, and surrounding cities. Installer selected. Co-op participants selected All Energy Solar to be the group's installer through an open and competitive bidding process. The company is in the process of developing personalized proposals for each co-op participant.